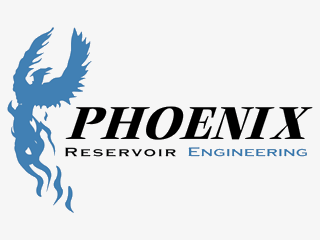 The mission of Phoenix Reservoir Engineering is to provide state-of-the-art reservoir engineering research, consulting, and training to the petroleum industry, with special emphasis on low-permeability gas, unconventional gas, gas storage, and PVT applications. 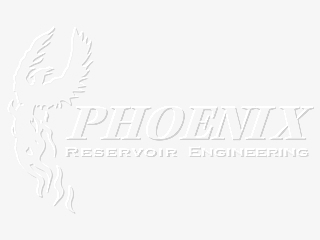 Copyright © 2006-2017, Phoenix Reservoir Engineering. All rights reserved. Last updated January 13, 2016.